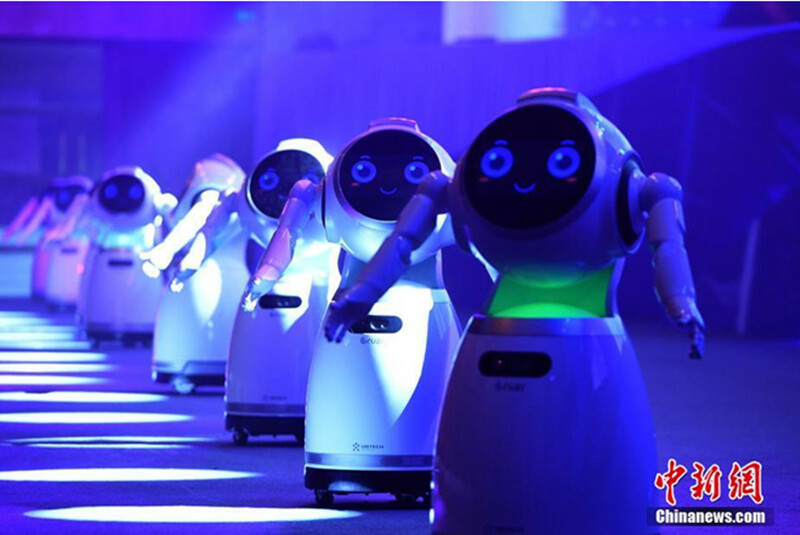 The first Smart China Expo kicked off in Southwest China's Chongqing on Thursday, attracting more than 500 exhibitors from home and abroad, including Alibaba, Tencent, Baidu and Qualcomm, and over 100 foreign guests from 28 countries and regions. 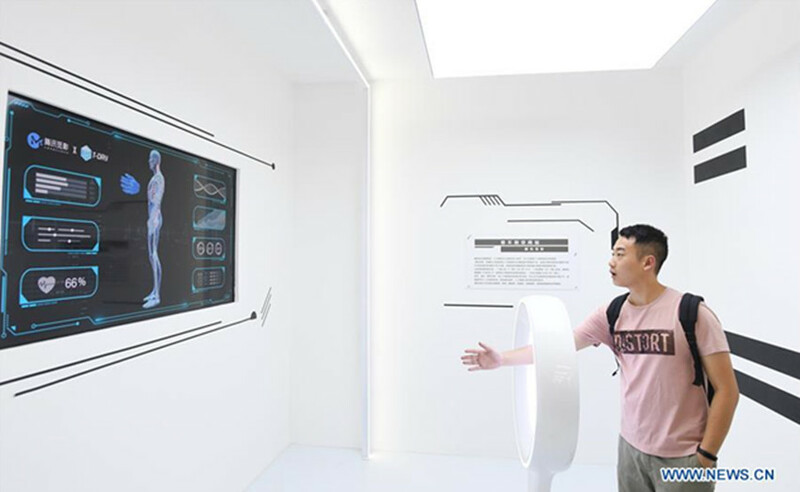 A visitor tries an artificial intelligent product for medical service. 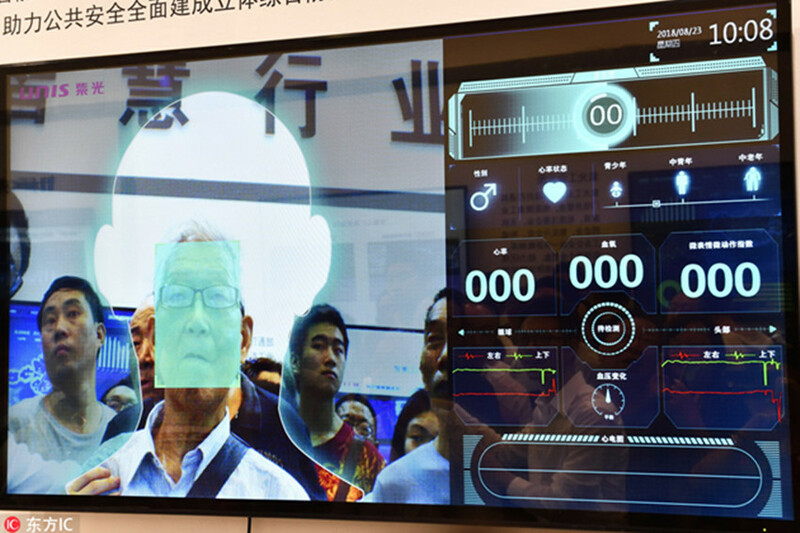 An elder citizen tries a health-related device. 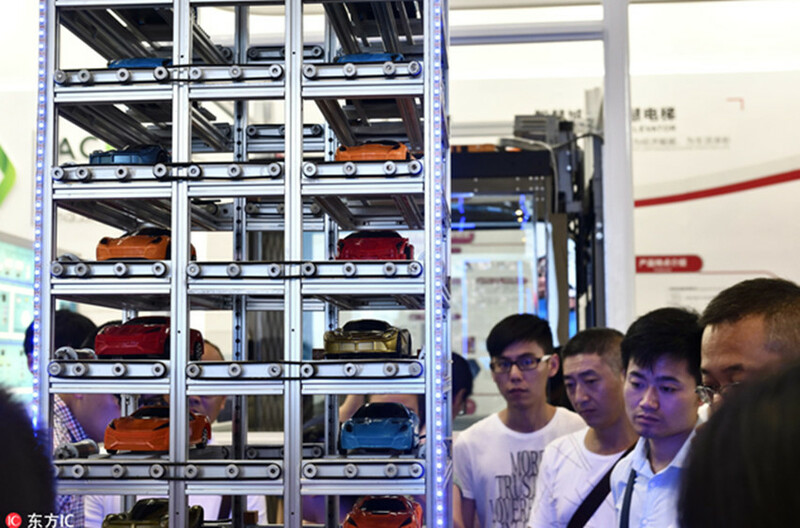 Themed "Smart Technology: Empowering Economy, Enriching Life", the three-day expo highlights new products, technologies and modes in the global development of big data and intelligent industries. A model of a three-dimensional parking lot is on display. Visitors try out an unmanned driving simulator. 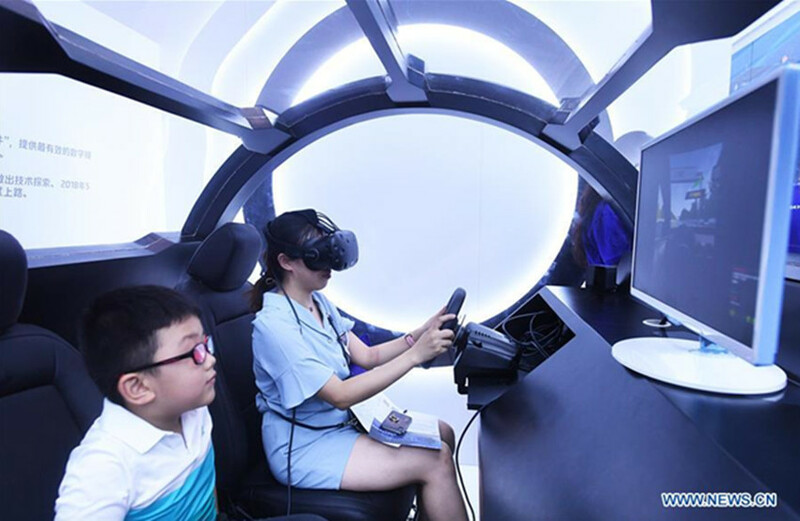 Nine forums on subjects such as the industrial internet and semiconductors, as well as seven corporate activities, will be held during the expo. SCE 2018 is jointly organized by Ministry of Science and Technology, PRC, Ministry of Industry and Information Technology, PRC, Chinese Academy of Sciences, Chinese Academy of Engineering, China Association for Science and Technology and Chongqing Municipal People’s Government. An opening ceremony and Big Data and Smart Technology Summit will be held. In the context of Internet, big data and smart technology, foreign dignitaries, leaders of relevant national ministries and commissions, leaders of other provinces/autonomous regions /municipalities, domestic and foreign experts and scholars as well as representatives from pillar enterprises and professional institutes will make keynote speeches and remarks to reach new consensus and achieve new outcomes.